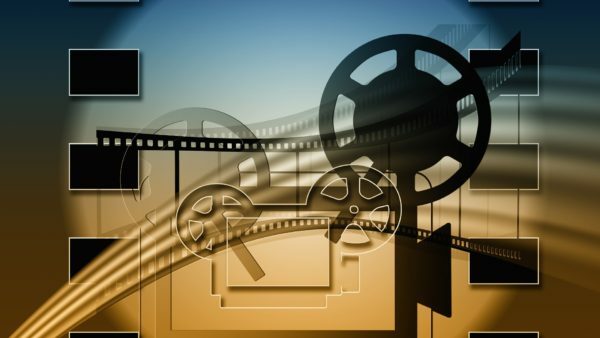 India produces the highest number of movies in a year. India is known for its culture and diversity. What’s better than watching a couple of movies learn more about a country? 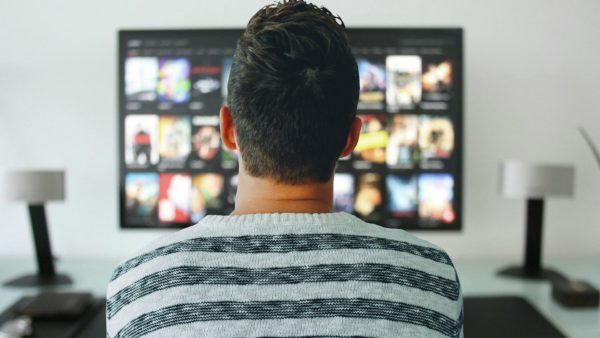 Here are 10+ Movies you can watch to learn more about India. 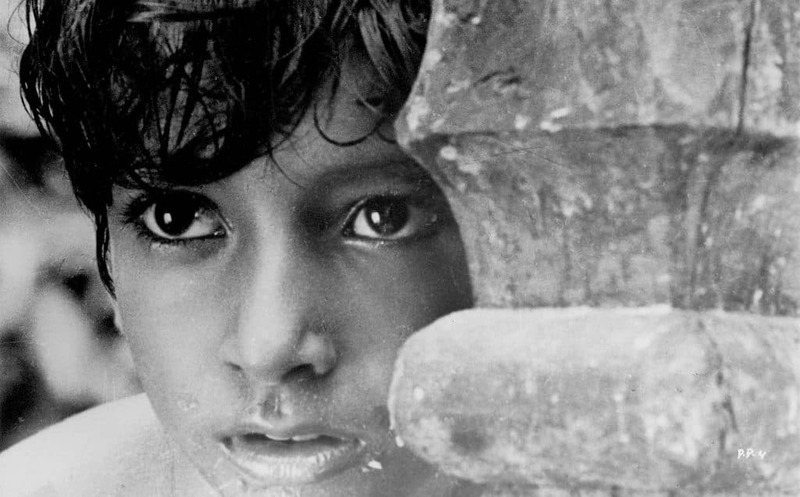 Pather Panchali (1995) is a story of a young boy ‘Apu’ and his life in a small Indian village. Apu’s father is a priest and earns a meagre living. He moves to the city in prospects of a better life and promises his wife that he will return with money. While he is gone his daughter dies because of heavy rain. When Harihar returns his wife breaks down and tells him that Durga died. Apu and family leave the village. Ray beautifully captures the life of a low-income family in a small Indian village. Satyajit Ray later made Aparjito (1956) and Apur Sansar (1959) succeeding Pather Panchali. The three films are better known as The Apu Trilogy. Mother India (1957) is a story of a woman ‘Radha’ who is considered as the mother of the village. Villagers ask her to inaugurate the newly constructed irrigation canal. The film then goes into flashback and Radha remembers her past when she was newly married. Mehboob Khan wonderfully captures the struggle of a poor Indian family who is forced to pay three-quarters of their crop as interest to a money lender. Mother India (1957) was India’s first film to get nominated for an Oscar (The Academy Awards). Train to Pakistan (1998) is set in a small village Mano Majra near India and Pakistan. 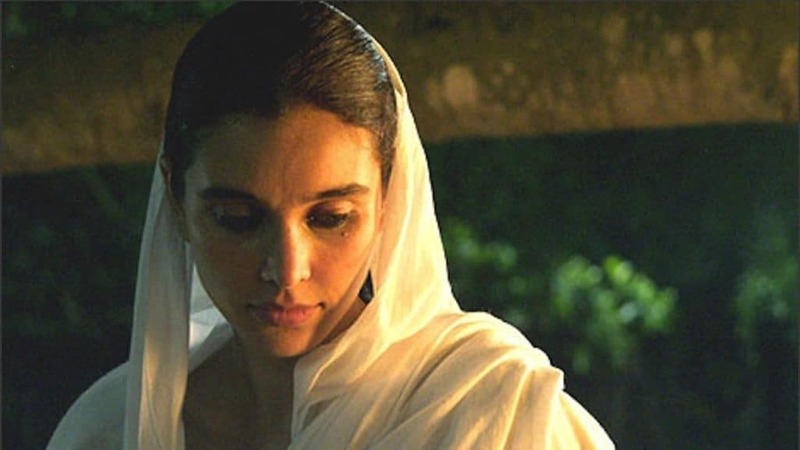 The film tells the story of India-Pakistan partition and how lives of thousands of people changed overnight when they had to move to another part of the country just because they believe in a different religion. Directed by Pamela Rocks and based on the book of the same name. One day a train arrives from Pakistan with bodies of all the travelers who got killed while trying to move to the other part of the nation. Hey Ram (2000) is a story about a man Saketh Ram who belongs to a wealthy family. His wife got raped and killed by a mob during the India-Pakistan partition. Saketh is convinced that M.K Gandhi is responsible for all the problems in the country and sets out to kill him. Eventually, he learns that Gandhi’s teachings are about love and peace and changes his mind. Directed by Kamal Haasan the film is set during the period of India-Pakistan partition and how an assassin Nathuram Godse killed Gandhi. 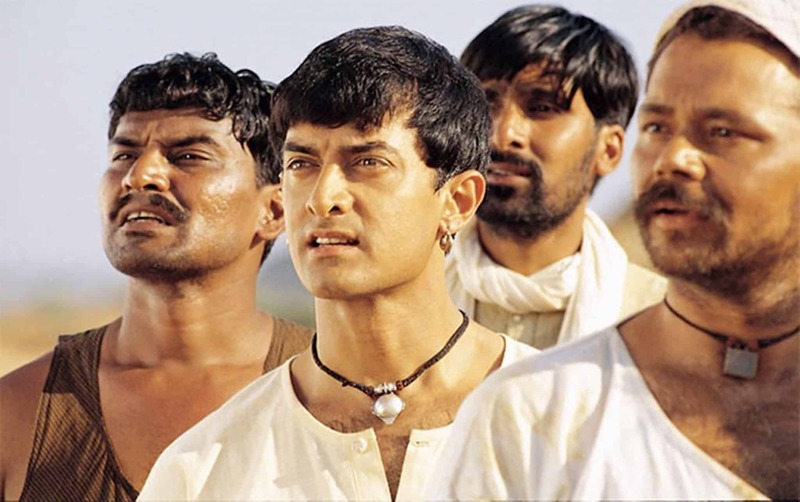 Lagaan (2001) is a story set in a small village Champaner which is under cantonment of Captain Andrew Russell who imposes high taxes (lagaan) on villagers. Villagers are not in the state to pay even half of it because of a prolonged drought. They witness a cricket match and mock the game. Bhuvan gets into a fight with the Captain, and Captain challenges him for a cricket match. He says that if your team wins, we will waive off all the taxes but if our team wins you have to pay three times the taxes. Bhuvan accepts the challenge without consulting with fellow villagers. The story follows, and Ashutosh Gowariker shows how a bunch of villagers who have never played cricket beats a well-trained team. Monsoon Wedding (2001) is a story of a girl Aditi and a boy Hemant who are getting married. Their marriage is arranged by their parents. Mira Nair shows us how a journey of chaos begins when two families with their extended relatives and friends get together for a big fat Indian wedding. The Legend of Bhagat Singh (2002) is a film based on India’s freedom fighter Bhagat Singh. While he was a child, he was impressed by Mohandas Karamchand Gandhi’s non cooperation movement. When Lala Lajpat Rai was beaten to death by police, Bhagat Singh along with Rajguru and Sukhdev decided to carry out the assassination of a police officer named Saunders. 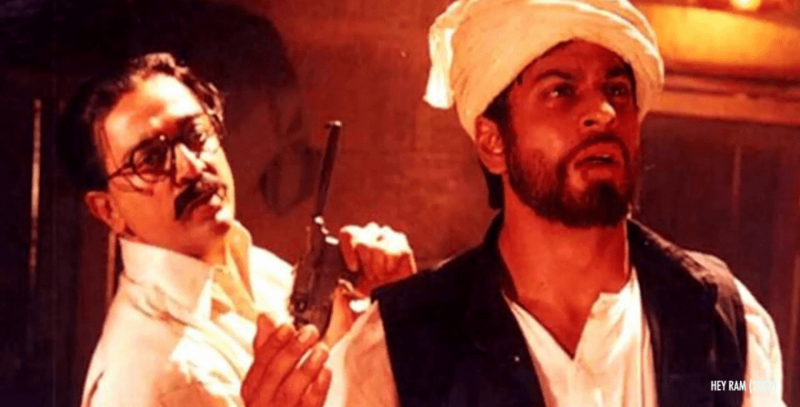 The film shows how East India Company, who came to India to trade but ended up controlling most of the nation and how innocent Indians were massacred in the Jallianwala Bagh. Another Ashutosh Gowariker film in the list, Swades (2004) is about a scientist working in NASA in the US. He decides to visit India and bring his mother-like Kaveri amma along with him. Mohan discovers a whole new side of India and how the unprivileged are suffering. He falls in love with a girl Geeta in the village. Kaveri amma refuses to go with Mohan and seeing the situation Mohan doesn’t force her. Mohan flies back to the US, but later he feels nostalgic and decides to leave the comfort and moves back to India. Water (2005) is a story of an eight-year-old girl who loses her husband. Set in 1938 when India was still under British occupation and widows were supposed to live their lives in poverty and worship of God. Chuiya (played by Sarala Kariyawasam) is deposited in an ashram with her head shaven. The story establishes, and more characters come into light. Water is about the situation of widows in 1930s. Rang De Basanti (2006) is about a British woman who comes to Delhi to make a documentary out of his grandfather’s diary notes. Her grandfather was a police officer in India during the 1920s. She meets a bunch of young guys who become the cast of her movie. When a friend of theirs dies in an accident, they become activists. The film shows how a group of friends fight against system just like our freedom fighters did. Do Dooni Chaar (2010) is a story about a lower middle-class family man Santosh Duggal who lives in a DDA flat and works as a school teacher. He is fighting a constant battle with inflation. The family gets a wedding invitation, and Duggal’s wife insists on buying a car to go to the wedding. A teenage daughter and a fast track son back their mother’s decision. Mr. Duggal who is coping with his single digit increment in his salary wants to fulfill his family’s dream. Do Dooni Chaar beautifully shows the constant battle lower middle-class family fights every day. Bangalore Days (2014) is a story of three cousins who have shared a close bond since school days. One of the cousins, Divya gets married to a guy in Bangalore. The marriage is arranged by their parents. Three cousins reunite in Bangalore and enjoy each others company. Kuttan who is a software engineer feels nostalgic about his home back in Kerala. Directed by Anjali Menon, the film shows the story of three characters whose lives change after moving to Bangalore. Raag Desh (2017) is a period drama based on true events. It is a story of Indian National Army set up by Netaji Subhas Chandra Bose. Three soldiers Shah Nawaz Khan, Gurbaksh Singh Dhillon and Prem Sahgal are charged for treason against the king. The film is based on historical trials of 1945 happened at Red Fort, Delhi. The trial paved the way of India’s freedom from the East India Company. 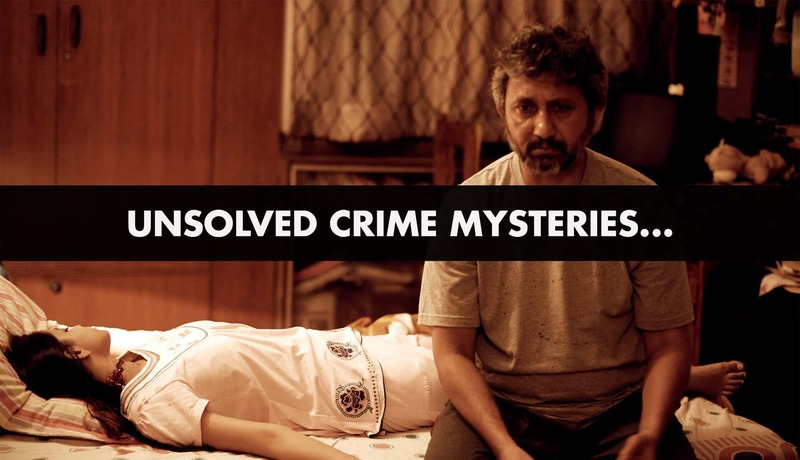 The film is produced by Rajya Sabha TV which is an interesting fact. Indu Sarkar (2017) is a political thriller directed by Madhur Bhandarkar. As the name suggests, the film is about the Emergency declared by then Prime Minister Indira Gandhi between 1975-77. Bhandarkar shows how the Emergency changed the lives of Indian people and how a mother-son duo held the entire nation hostage. These are the 10+ Indian movies which will give you a clear picture about India and its culture. Do let us know your favourite movies about India in the comment section below. You can join our group on Facebook for cinema-related discussions.